The Stylecaster editor moves on. 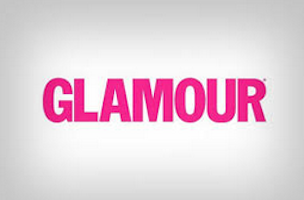 Laurel Pinson has been named Glamour’s digital editorial director. Pinson comes to the magazine from Stylecaster, where she served as editor-in-chief. Pinson previously worked as managing editor for NBC Local Media, online editor at Lucky, and programming manager at AOL StyleList. Pinson’s appointment is effective September 30.